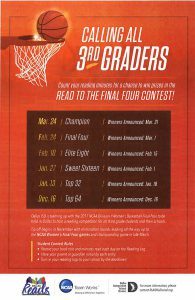 The NCAA’s “Read to the Final Four!” contest for Dallas ISD third-graders kicked off with a special event on Thursday, Nov. 17, at Ebby Halliday Elementary School. 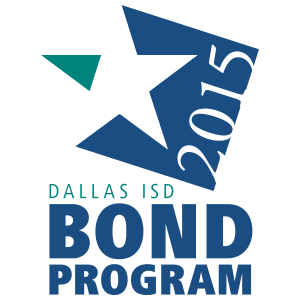 Members of the Seagoville High School band and drill team greeted students as they walked into the auditorium for the event. Former WNBA basketball star Alicia Thompson was a special guest at the event, helping conduct a spelling bee. Thompson played basketball at Texas Tech, and went on to have a standout career playing for the New York Liberty, Indiana Fever and helped the Seattle Storm win a championship. 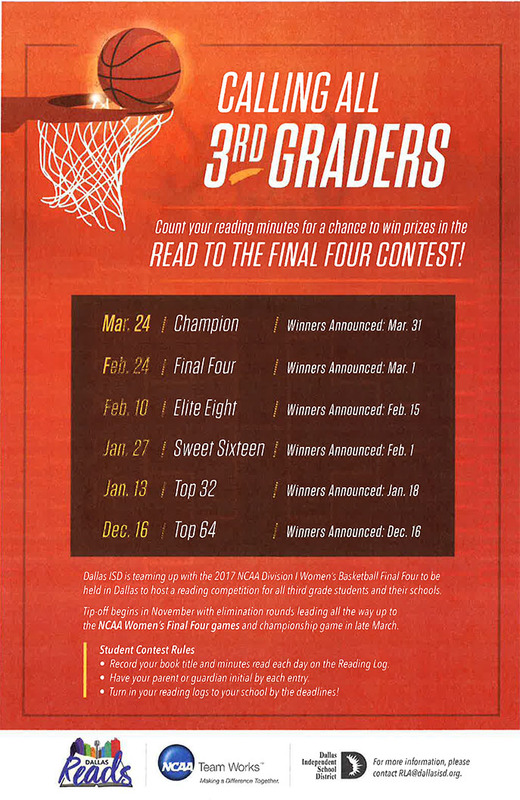 The contest is open to all Dallas ISD third-graders, and challenges students to read outside of school and track the number of minutes they spend doing it from now until March 31, which is when the first of two NCAA Division I Women’s Final Four games will be played at the American Airlines Center. Schools with the most minutes read by each deadline move on to the next round, similar to the college basketball playoff brackets.